This is not Carrie Bradshaw logic, trust. 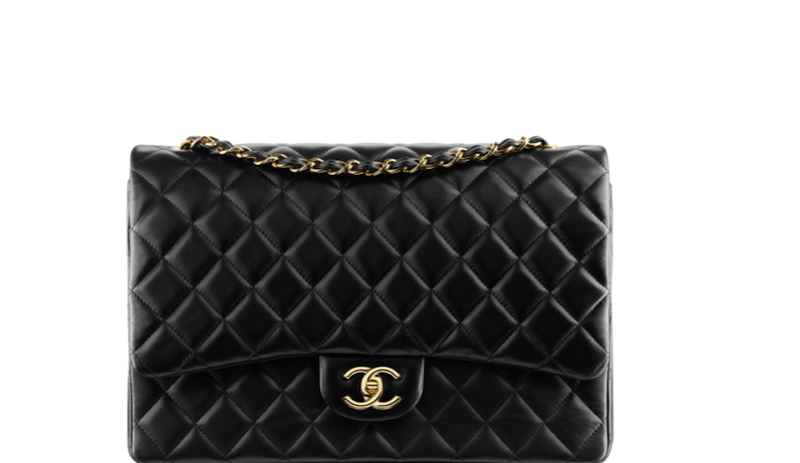 According to a study by Baghunter, via Racked, the cost of the Chanel Classic Flap Bag has inflated over 71 percent from 2010 to 2015, making a decent case for the shadow stock market that is comprised by designer goods. Now, Baghunter is indeed a designer bag resale site, so they have a vested interest in dispersing these numbers, but by the same token they’ve been reliably collecting data based on tangible numbers as well as their own real-life sales. Many ultra-luxury handbags marketplaces promise payment as high as 80% of the sale value to people who wish to sell their bags this way, with payment offered in as little as 48-72 hours by some marketplaces. This represents an easy, inexpensive, and hassle-free way of making a return on an investment in a Chanel bag.